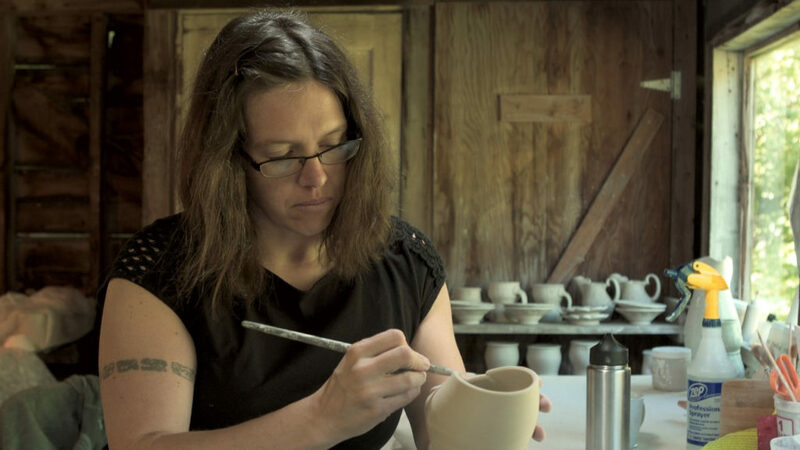 Jennifer Allen is a studio potter and educator based in Morgantown, West Virginia. Jennifer was awarded the 2006-2007 Taunt Fellowship at the Archie Bray Foundation and was recognized as an emerging artist at the 2008 NCECA Conference. She is also an active member of the ceramic collective, Objective Clay. She earned her Bachelor of Fine Arts from the University of Alaska Anchorage in 2002 and a Masters of Fine Arts from Indiana University in 2006. Tom Bartel is a professor and ceramics chair at Ohio University in Athens, Ohio. 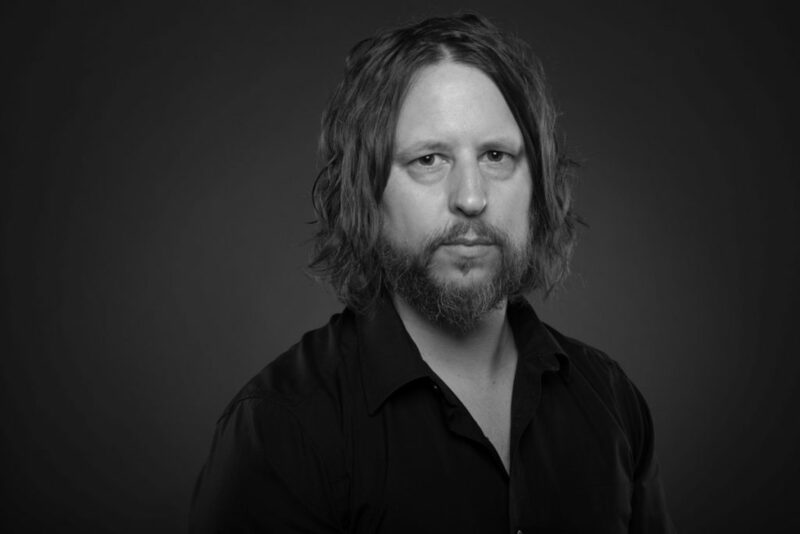 Tom has lectured, conducted workshops and exhibited extensively throughout the United States and internationally. His work is included in numerous public and private collections and he has received individual artist fellowships from the Pennsylvania Arts Council, the Kentucky Arts Council and the Ohio Arts Council. Kathy King is a Boston-based studio artist. 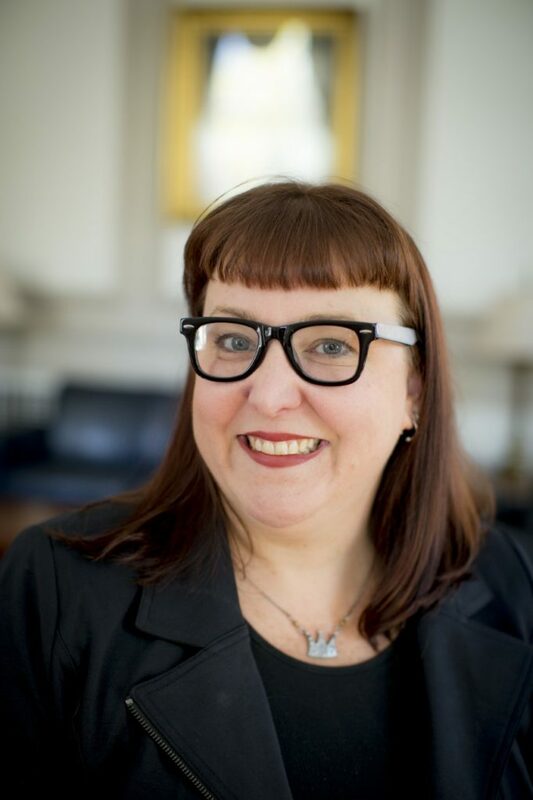 She is an instructor and the director of the ceramics program in the Office for the Arts at Harvard University. King is also a visiting faculty member at the Massachusetts College of Art. She has held positions at the Rhode Island School of Design, the University of Massachusetts and Georgia State University. King has given workshops and lectures at over 75 colleges, schools and art centers across the United States. 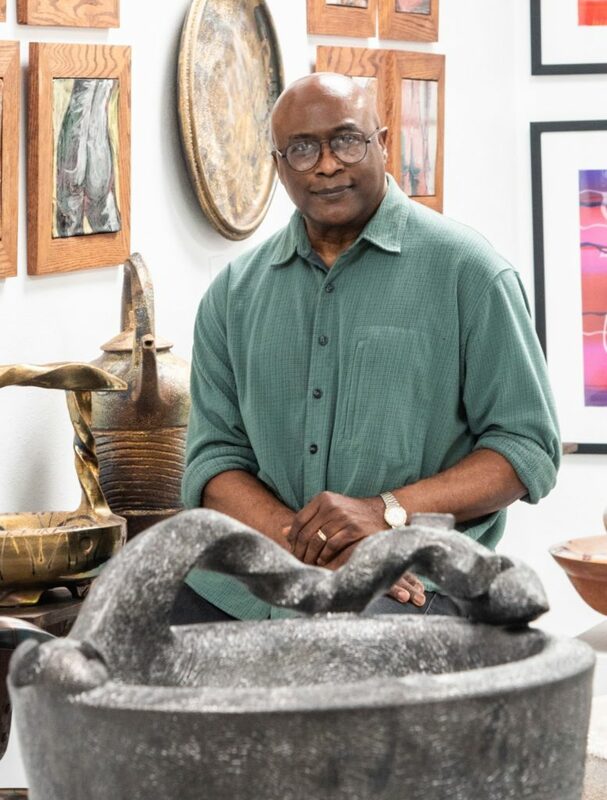 James C. Watkins is a ceramic artist who has worked with clay for over 40 years. His work is held in 21 permanent collections, including the White House Collection of American Crafts at the Clinton Library in Little Rock, Arkansas, the Shigaraki Institute of Ceramic Studies in Shigaraki, Japan; the Everson Museum in Syracuse, New York; the Tweed Museum in Duluth, Minnesota and the Eiteljorg Museum in Indianapolis, Indiana. Watkins taught in the Texas Tech University College of Architecture for 35 years, is a recipient of the prestigious Horn Professorship and was recently awarded the professor emeritus title. Pre-conference registration will begin in July 2019.